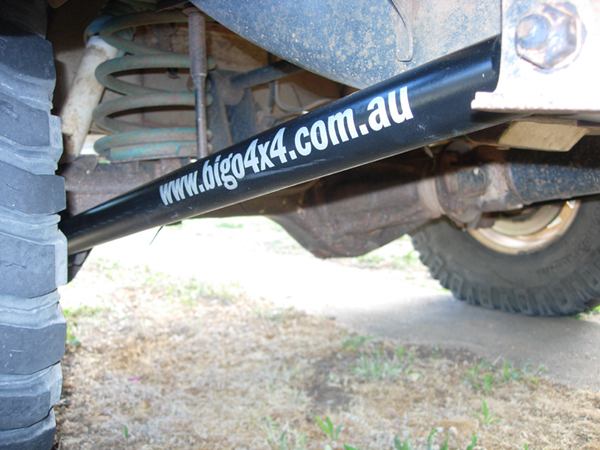 Big-O-4x4 manufactures a range of Custom and replacement 4WD parts and accessories for any 4WD. 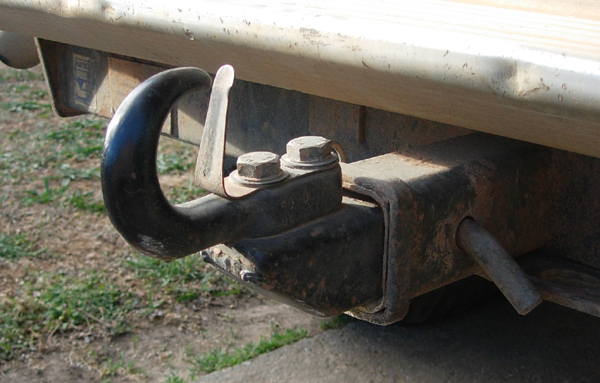 For any customised bracket, flange, manifold, infact anything that no-one else wants to build - then I'll do my best to make it for you. 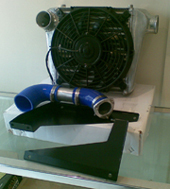 I offer competitive rates for CAD drawing and laser cutting of those odd ball and difficult to fabricate components. 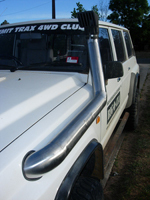 Built from 40mm OD x 30mm ID Hollow bar as Standard Length, +10mm, +15mm or any custom length required - Can be built to suit any 4WD. 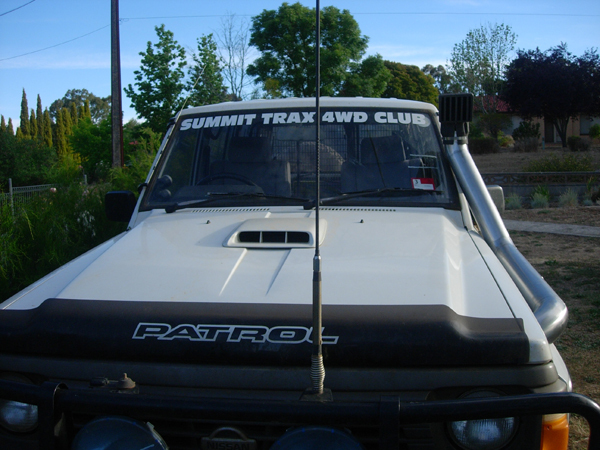 4" GQ Patrol as pictured below, or custom built to suit most 4WD, 3" also available. 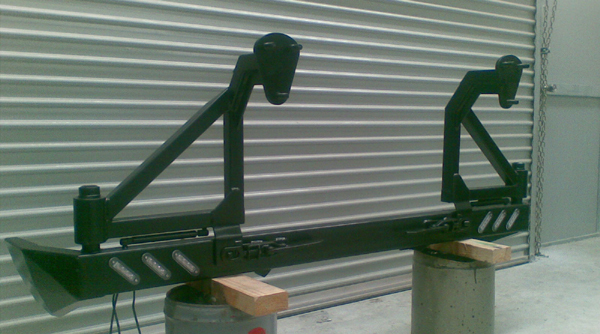 Rear Bars & Wheel Carriers, Sliders & Side Steps custom built to suit any vehicle. 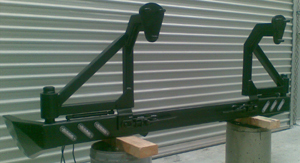 All Bar work is sand blasted and powder coated in Satin Black - other colours available by request.